The Ugric Hungarians were the final major ethnic group to appear in Europe during the time of the Great Migrations. There were some ten million Hungarians settled within the national boundaries, with another five million overseas. The calculated two million ethnic Hungarians in Transylvania comprise the second-largest national minority in Europe (after the Albanians), and huge numbers of Hungarians settled in Yugoslavia, Slovakia, Croatia, Austria, Ukraine, the USA and Canada. Minorities within Hungary comprise Germans, Slovaks, Slovenians, Romanians, Slovaks, Slovenians, Serbs, and Croatians. Nearly two-thirds of all Hungarians settled in major areas in the cities, with more than two million of them in Budapest. There is no place better place than the Republic of Hungary. Located in the very heart of Europe, this country can claim a rare place in the continent's soul. 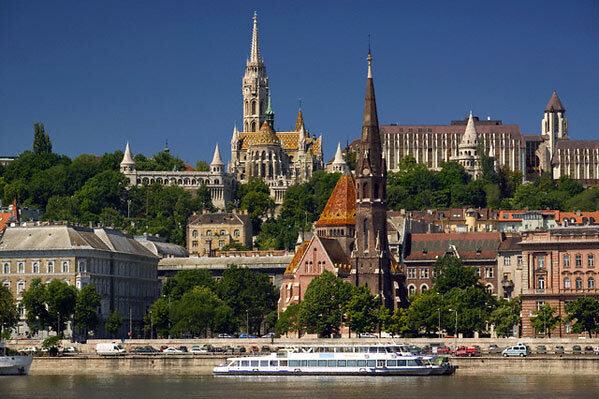 Travelers only need to listen to Bela Bartok and Frank Liszt, view the lovely Danube River as it spectacularly splits Budapest in two, and taste the nation's unique cuisine to be persuaded and to be enticed. Hungary's influence on Europe's history and improvement has been far greater than its present population would suggest. Hungarians, who also call themselves Magyars, speak a language unlike any other in the region; and that has been an obstacle for more than 1100 years. 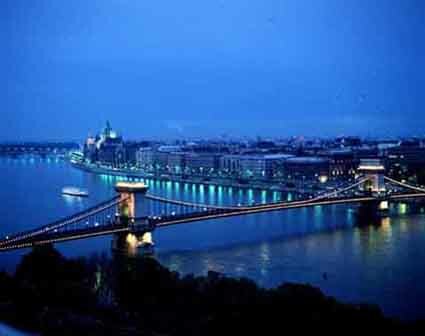 Hungary is the best place to gain access to both Eastern and Central Europe. While some of its neighbors may have more remarkable scenery or older and more significant monuments, Hungary flourishes in many things to see and do. At a size of just under 36,000 square miles, Hungary is located between Austria, Slovakia, Ukraine, Romania, and the three former Yugoslavian territories of Slovenia, Serbia, and Croatia. The Danube River, running north-south, divides the country approximately into two distinct regions. The western part of the country, called Transdanubia has a diverse topography of numerous hills and smaller mountains mixed with plain, open ranges. To the east is a level area known as the Great Plain that extends to the east and south of Budapest. On top of the eastern part of the county, stretching toward the boundary with Ukraine, are the mountain ranges of northern Hungary. The capital city of Budapest is clearly the largest city in the country with a population greater than one and half million people. The next largest cities have populations of only around two hundred thousand. They are Debrecen, Miskolc, Szeged and Pecs. Western Hungary was part of the Roman Empire's provinces of Dacia and Pannonia in 14 BC. The region east of the Danube was never a part of the Roman Empire and was mostly occupied by various Germanic and Asiatic people. In AD 896, all areas of Hungary were occupied by the Magyars who established a kingdom. Christianity was later established during Stephen's reign (977 - 1038). A destructive invasion by the Mongols killed half of Hungary's population in 1241. The climax of Hungary's great period of medieval authority came during the supremacy of Louis I the Great, whose dominions touched the Baltic and Mediterranean Seas. A war with the Turks happened in 1389, and for more than 100 years the Turks invaded through the Balkans. When the Turks destroyed a Hungarian army in 1526, northern and western Hungary accepted Hapsburg rule to break away from the Turkish occupation. There are countless beautiful attractions to see in Hungary like the Fisherman's Bastion. Construction of this medieval castle is located in Budapest was started in 1895. Magnificent views of Pest can be enjoyed here. To stroll around the upper level of Fisherman's Bastion you will have to pay a small fee, but only during the months of March to October. Another famous attraction to visit is the Margaret Island. The island is typically covered by land parks, and is a famous recreational region. Its medieval remains are reminders of its significance in the Middle Ages as a religious center. The island crosses the area between the Margaret Bridge and the Arpad Bridge. The island was named Nyulak szigete meaning, the Island of the Rabbits. It received its present name to commemorate Saint Margaret, the daughter of Bela IV who lived in the Dominican convent on this island. These are just two of many attractions in Hungary. There are countless others if you just want to explore. 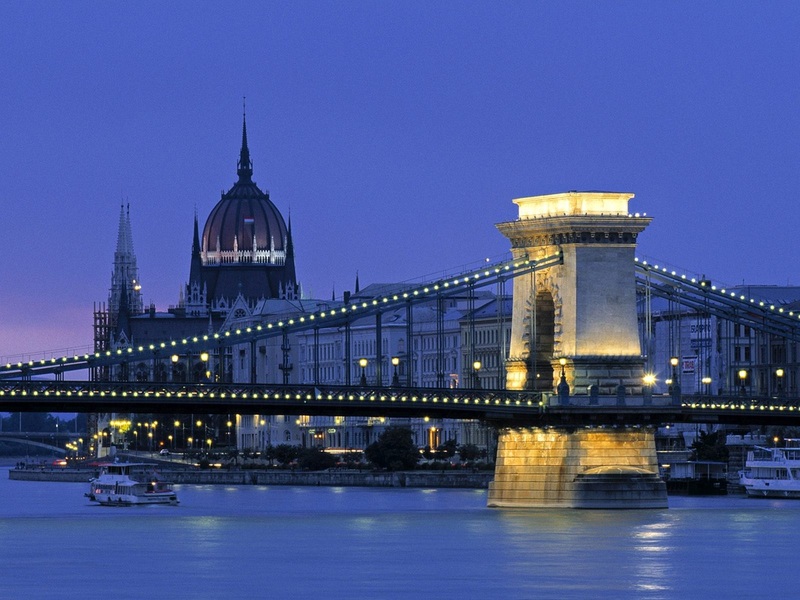 Budapest, the city capital of Hungary, is an exiting place to party. The Budapest dance scene is gaining world prestige, and there are all the bars and pubs you can dream of. 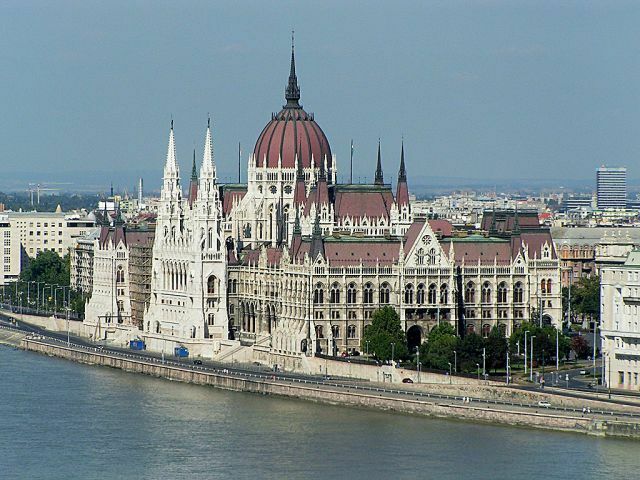 Thanks to the good public transportation system of Budapest, most places are not difficult to reach, and the comparatively affordable prices mean that you can really allow yourself to enjoy all Budapest has to offer without the risk of going broke. For your comfort and convenience, you can visit dancing pubs and bars. In several places, you can just sit and enjoy a drink while quite a few pubs and bars will have a dance floor. It is up to you to try the different places and decide which one suit you best. 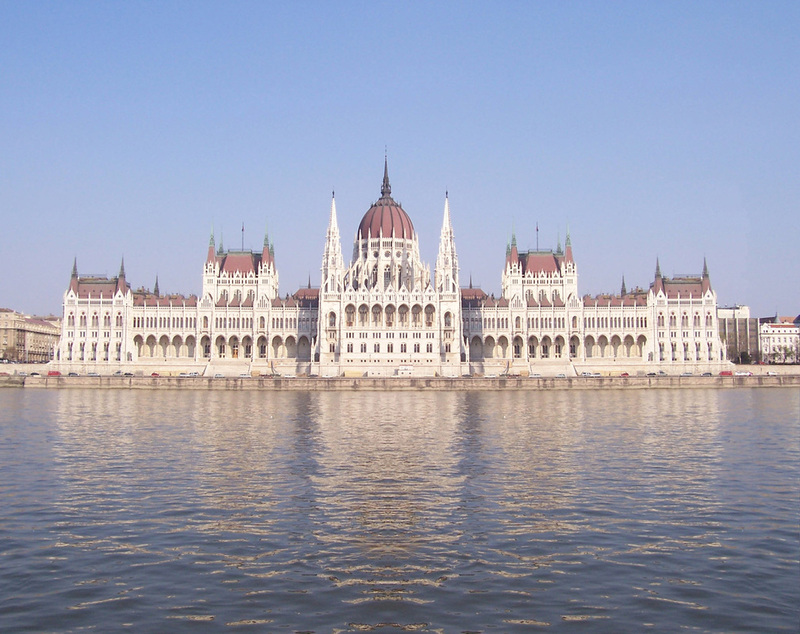 Roman, Gothic, and Baroque styles influenced the Hungarian art and architecture. The musical customs of the country are also outstanding. Popular works are the rhapsodies of Franz Liszt, the operas of Ferenc Erkel, and the gypsy and folk-music. The most popular works of literature are linked to the main events of the Hungarian history. Hungary has some of the most precious folk traditions and folk art. The most essential folk crafts include woodcarving, pottery and embroidery, among others. Travelers can experience the Hungarian folk art in museums and exhibitions. You may have already heard about the delights of Hungarian cuisine. The customary Hungarian dishes abound in spicy flavors and aromas. Dishes are delectable, flavorful and often rather heavy. Hungarian dishes are based on old traditions in preparation methods. The fine ingredients are produced by local farmers. Garlic and paprika are found everywhere in Hungary. In the autumn, an interesting view is the strings of red paprika hung on the white walls of the houses in the neighborhood of Kalocsa, a township along the Danube. Hungarians are particularly obsessive about their soups, desserts, pastries, and stuffed pancakes, with ferocious rivalries existing regarding local variations of the same dish, cooked uniquely on the banks of Hungary's two main rivers, the Tisza and the Danube.